Welcome to the final day of our 5 Year Blogiversary Celebration. Today is "Miscellaneous" day and we've got a great package for everyone out there. There's a few different items that can suit just about anyone. 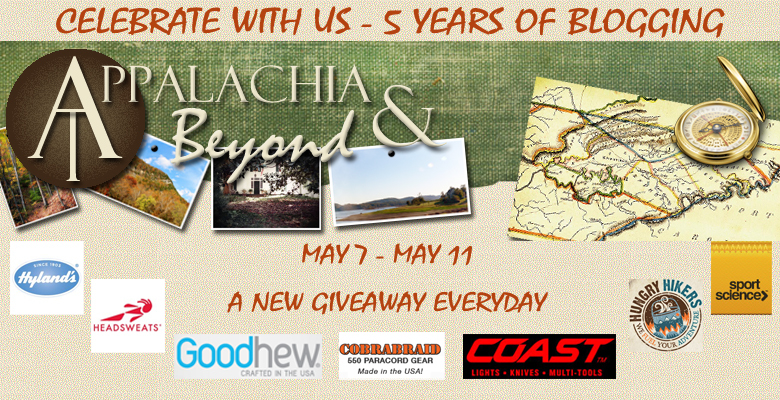 We want to thank today's sponsors, Bass Pro Shops and Cobrabraid for supplying the main prizes in today's giveaway. You never know there might be a couple other prizes to go along with it. So who's going to win this package? 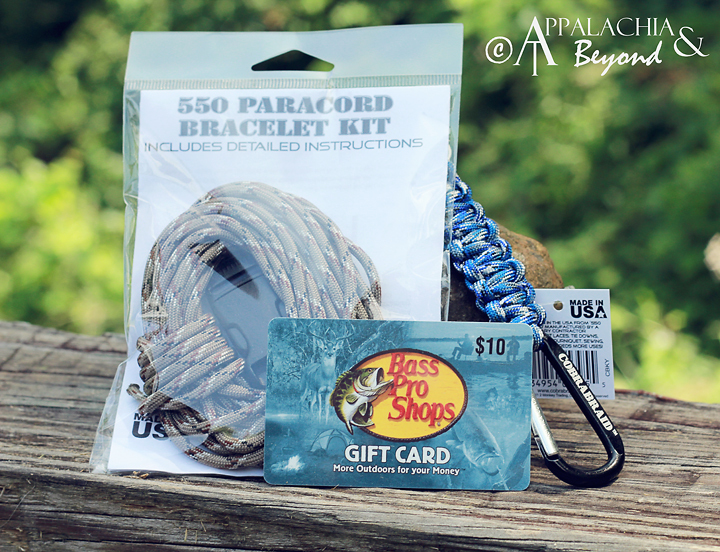 A $10 Bass Pro Shops Gift Card - It's $10 to buy stuff at Bass Pro. Need we say more? Cobrabraid Key Chain with Carabiner - The key chain provides up to 4 feet of 550 paracord rope. Cobrabraid DIY Kit - Kit contains 15 feet of 550 paracord, buckle, and instructions to make your own bracelet. A great gift package for the outdoors lovers. For today's giveaway you have until May 17th at 11:59pm EST to get your entries in for the prize package so you better get to clicking on the Rafflecopter widget below.